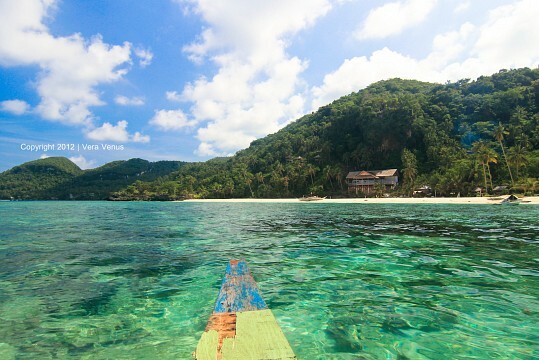 Visayas is a in Philippines, Asia. There is currently no additional information available regarding Visayas. Do you see any omissions, errors or want to add information to this page? Sign up. 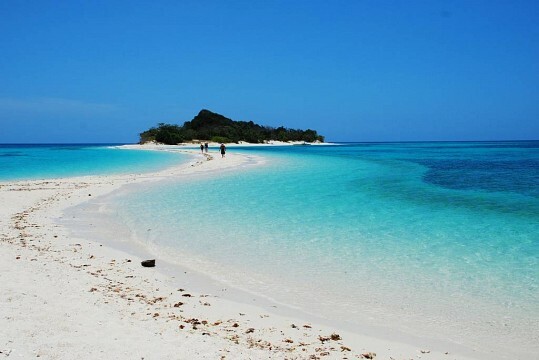 Carabao Island is a tranquil sanctuary with turquoise blue waters and tropical weather. 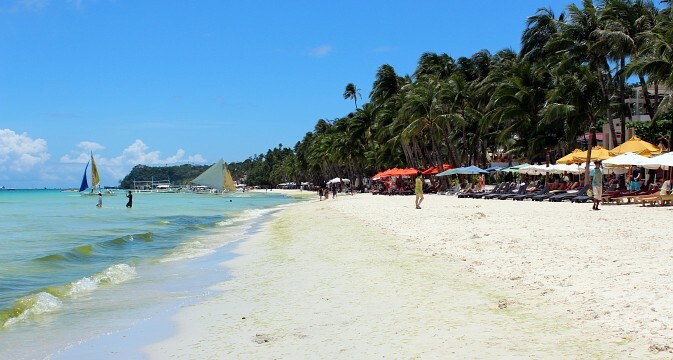 Boracay is an island famous for its white sand beaches and nightlife. 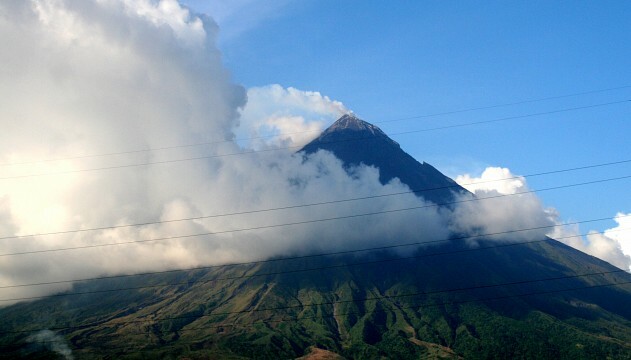 As a major tourist destination in the Philippines, the island is full of resorts and hotels. 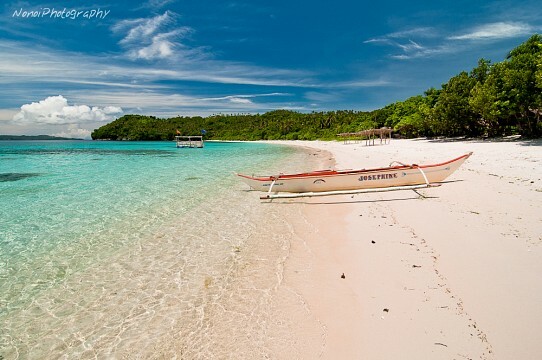 Islas de Gigantes – or Island of Giants is found off the coast of Estancia and Carles towns in Northern Iloilo. 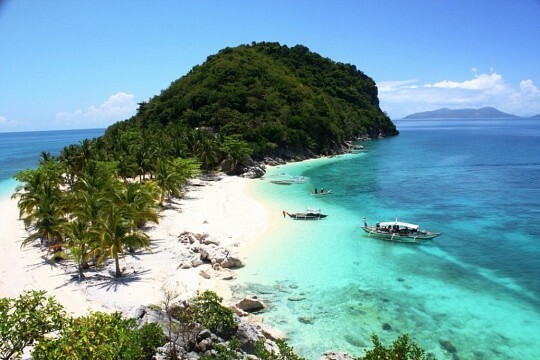 The main islands, Isla Gigantes Norte and Isla Gigantes Sur, are 18 kilometers from the mainland. 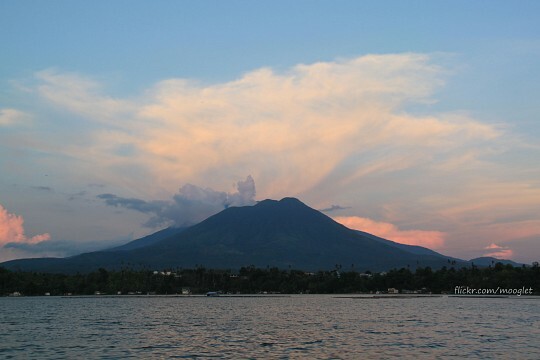 Mount Banahaw is said to be a sacred mountain popular with spiritualists, mystics, psychics and religious pilgrims located in Quezon Province in the Philippines.